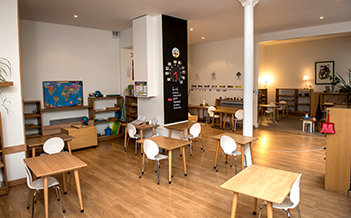 The “at Montessori” bilingual kindergarten is a private, independent school that was founded in 2005 (formerly the “Ecole Montessori Rive Gauche”). It is referenced by the local education authority. 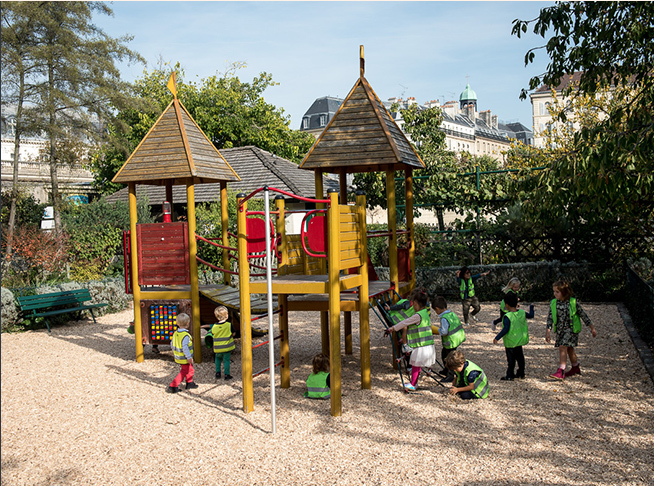 The school welcomes children of all nationalities from the ages of 2 to 6 years. 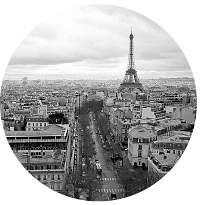 The Montessori educators are graduates of the ISMM (Institut Supérieur Maria Montessori). Montessori education focuses on the well-being of the children. For this reason, the school’s educators listen closely to each child. 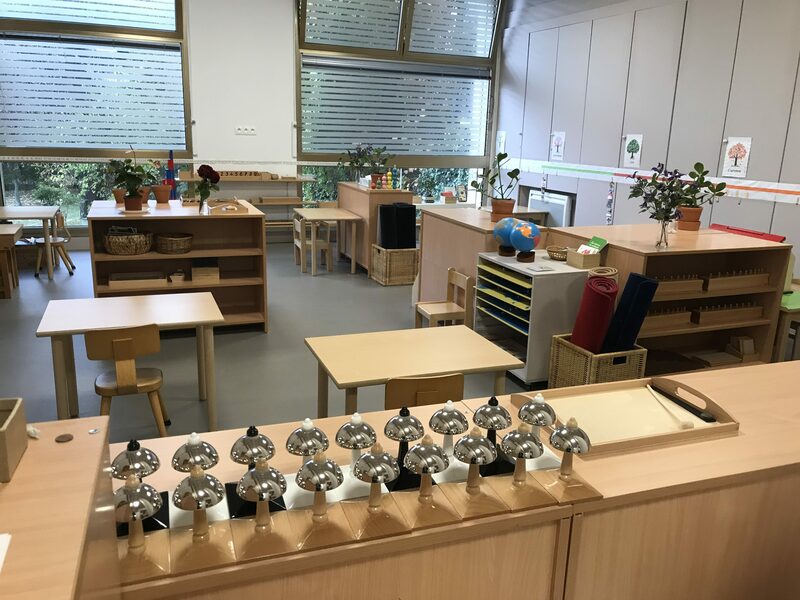 Montessori activities are presented individually to the children to respect the rhythm of each… because each child is unique. 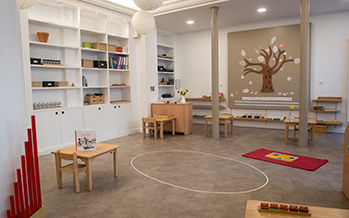 The “at Montessori” school provides education that respects the particularities and differences of each child. Accompanied by educators, children are able grow and blossom in an environment that is adapted to their needs and will thus become autonomous in their learning.